Mike started training in gymnastics in 1991 and was a nationally ranked gymnast until 1999. After retiring from competitive gymnastics Mike transitioned into coaching. Mike has coached for multiple gyms and was a head coach at the world famous Camp Woodward in Woodward, PA. While in Pennsylvania Mike worked as an assistant coach for Penn State University. 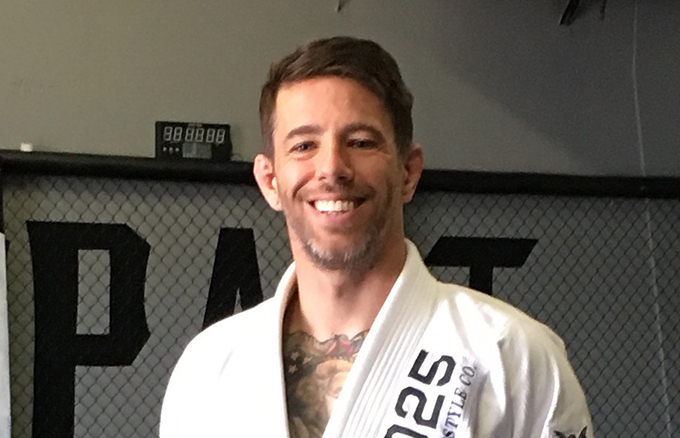 Mike started Jiu Jitsu in 2014 and started coaching movement shortly after. Mike hopes to bring a lifetime of balance and movement training to the Impact family to help improve the fluidity of our Jiu Jitsu.